MARCH 1st, 2019 – MIKASA USA and 5-time AVP Champion, Summer Ross, have officially signed a new sponsorship agreement through 2020. “MIKASA USA is extremely happy to announce our sponsorship of Summer Ross. Adding a rising beach volleyball star like Summer rounds out our world-class team, and she’ll most definitely be a force in professional beach volleyball for a very long time,” said Masayuki Fukui, President and CEO of MIKASA USA. 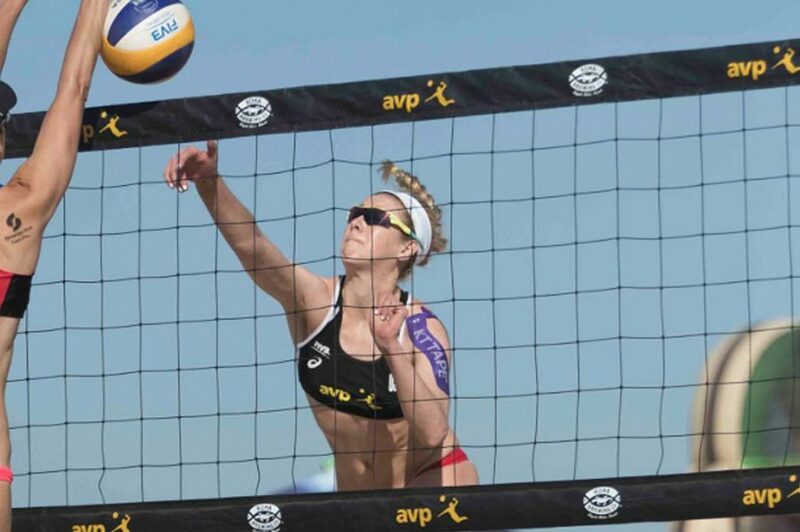 Summer officially turned pro in 2012 after attending the University of Washington for the 2011 indoor season and Pepperdine University for the 2012 inaugural beach volleyball season. At Pepperdine she won the AVCA pairs and team championships. Later in 2012, Summer won the World University Championship in Maceio, Brazil. She has traveled to youth and junior world championships with USA Beach Volleyball since 2008. In 2010, Summer became the only player to win both the FIVB Youth Under-19 and Junior Under-21 world championships in the same year. Summer also won the USA Volleyball Beach Female Athlete of the Year in 2010 and 2018. This focus on the game is the driving force behind MIKASA USA. What’s your game? Our game is supplying you with the highest quality equipment, and we’ll prove it right here.